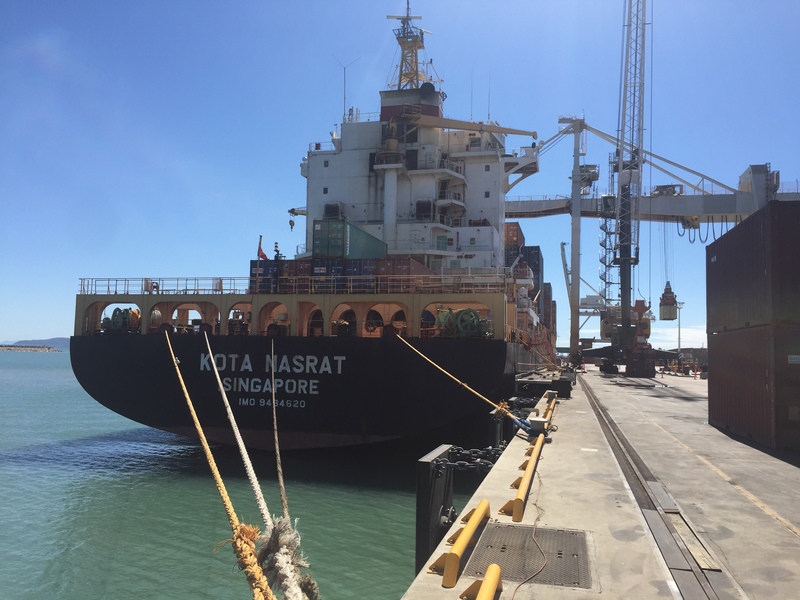 NSS Townsville stevedores were showcasing their dual shore crane operations on Berth 3 on Tuesday as they began unloading Mariana Express Lines' MV Kota Nasrat. They will complete a container exchange of more than 1000 TEU (twenty-foot-equivalent units) by tomorrow morning (August 10). 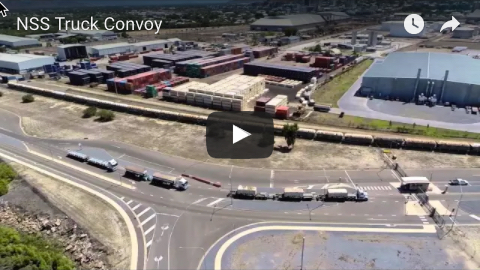 The dual crane operations are unmatched in the Townsville Port, allowing the transfer of more than 30 containers per hour. 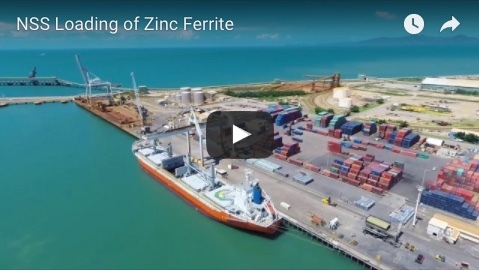 The majority of the cargo being unloaded on this visit is for solar projects throughout North Queensland, in addition to various commodities such as chemicals, machinery, construction and mining materials, and retail goods. After Townsville, the Pacific International Lines-owned vessel will make its way back to China. Mariana Express Lines has been servicing the Townsville Port for almost a decade, providing regional shippers with import/export solutions throughout the Asia Pacific region.